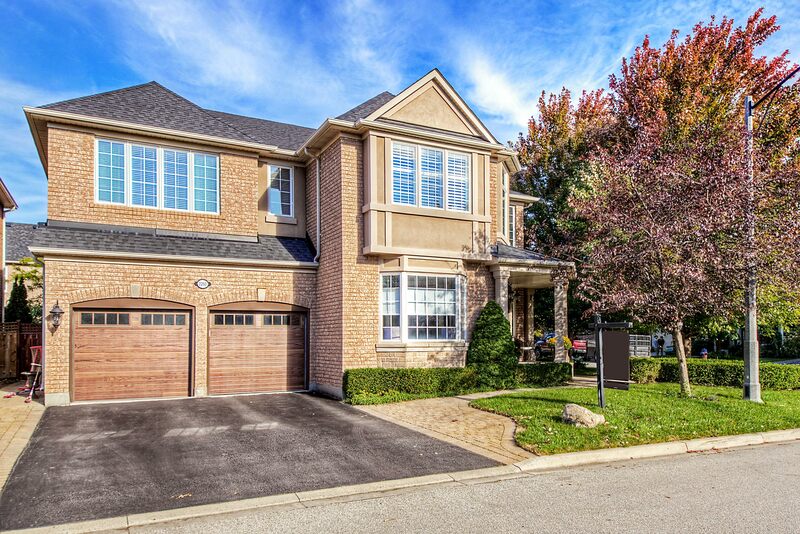 Executive family home set on a premium pie shaped lot in the desirable Westmount Community! This home has been professionally landscaped front to back with a stunning backyard oasis showcasing a saltwater pool with waterfall feature, stone patio, pergola with Nest Shade system, pool house and a built-in gas BBQ that is surrounded by greenery. The open concept design features a spacious foyer with 18’ ceilings and 9’ ceilings on both the main and upper level. Custom millwork and hardwood flooring is possessed throughout the main living areas including the formal living & dining room and the family room with gas fireplace. The modernized kitchen boasts white cabinetry with upper crown moulding, granite counters, a sizeable island, stainless steel appliances, walk-in pantry and sliding door access to the backyard oasis. Completing the upper level are 4 spacious bedrooms with 2 updated main baths and a spa inspired ensuite with his & her sinks, a frameless glass shower, free standing soaker tub and heated towel rack with dual walk-in closets in the master bedroom. The upper level loft has potential to be converted into a 5th bedroom and a conveniently located well equipped laundry room. Ideally located within close proximity to excellent schools, parks, shopping, HWY’s and more! Want to learn more about 2250 Canonridge Circ (Westoak Trails Blvd & Calloway)? I would like to learn more about 2250 Canonridge Circ (Westoak Trails Blvd & Calloway).